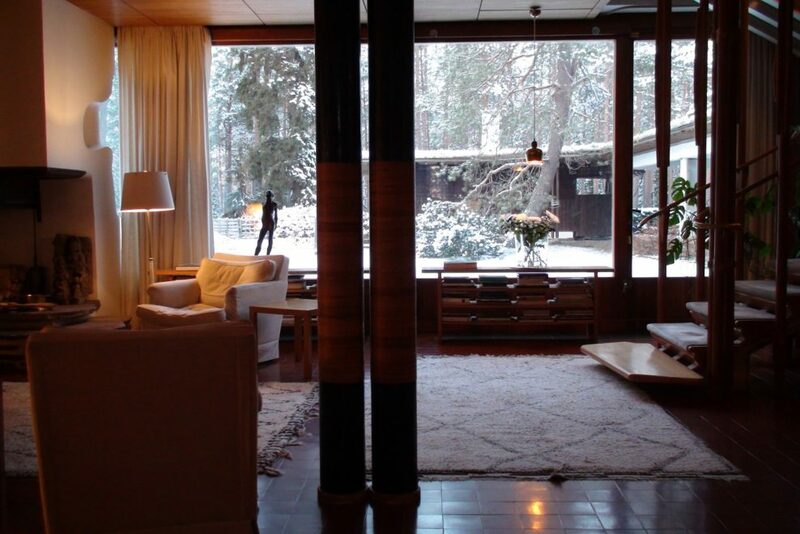 The series of five independent documentary films about outstanding private houses on different continents designed by the world’s leading architects in the 20th century, the period of modernism. The world-famous architect Le Corbusier (1887-1965) sketched his Thoreau-like hut in 45 minutes as a birthday present for his wife Yvonne Gallis in December 1951. The wooden cabin of 16 m2 – situated in the hillside of Roquebrune Cap Martin in French Riviera – was to serve as a model for minimal living. 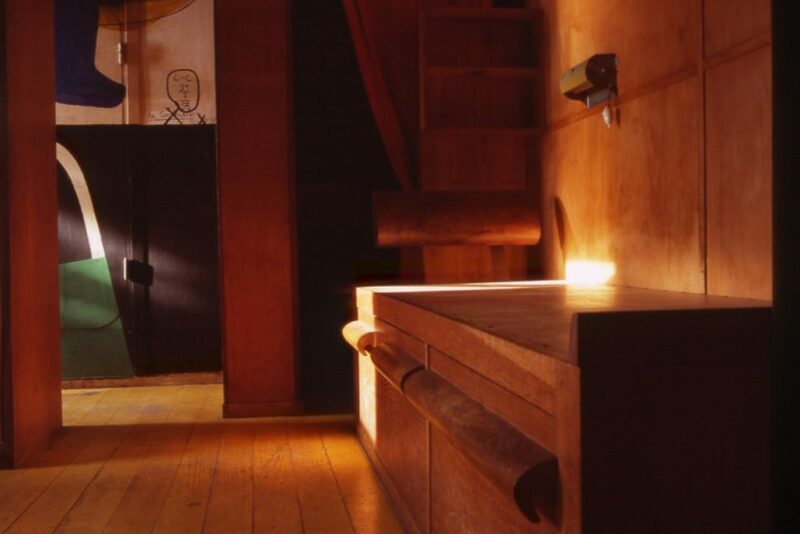 The film tells the amazing story of Le Cabanon – from architect’s first arriving at Côte d’Azur via Eileen Gray’s E-1027-house to the final building connected with Étoile de Mer -restaurant– and the fate of the architect in his paradise home. Duration 60 minutes. Spoken language Finnish, subtitles English. Script, filmed and directed by Rax Rinnekangas. Bad Taste Ltd 2017. 6 / 4 €, free entrance with the museum card. Book your place by purchasing the ticket in advance. 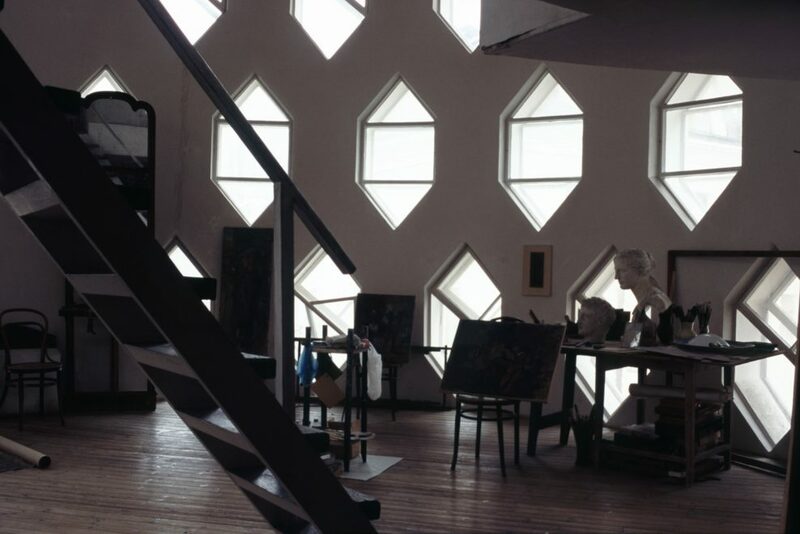 This film tells the amazing story of the Melnikov House, which Konstantin Melnikov designed. The film reveals the Villa Mairea as a unique artistic microcosm. 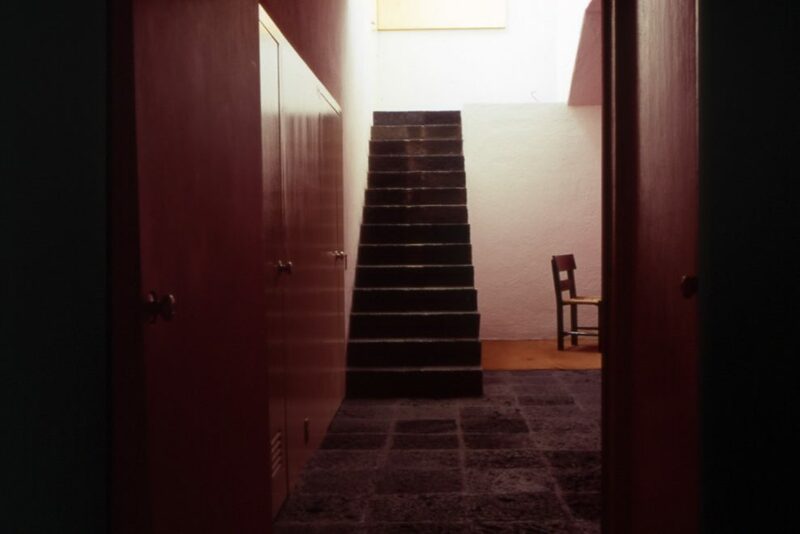 The film tells the amazing story of Casa Estudio as an example of the metaphysical architecture of Luis Barragán. 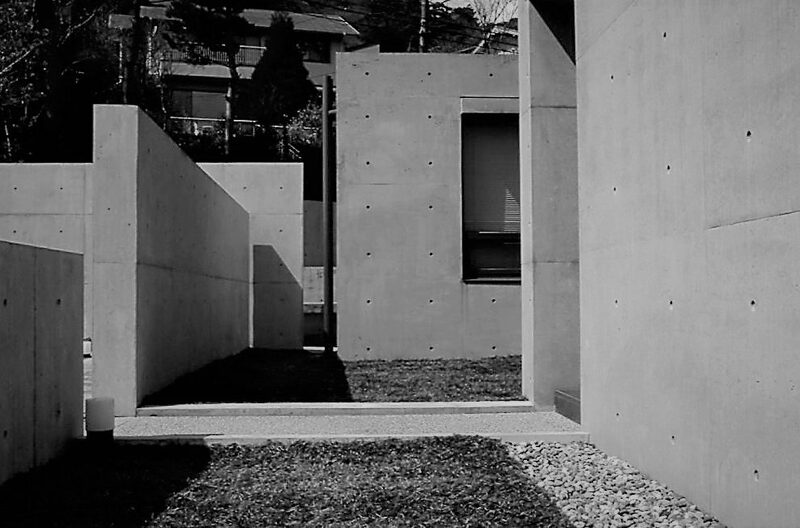 The film tells the life story of Tadao Ando and the Koshino House that has become the symbol of a house made for light.